The QBU-88 is a semi-auto sniper rifle with a 10-roun d magazine. 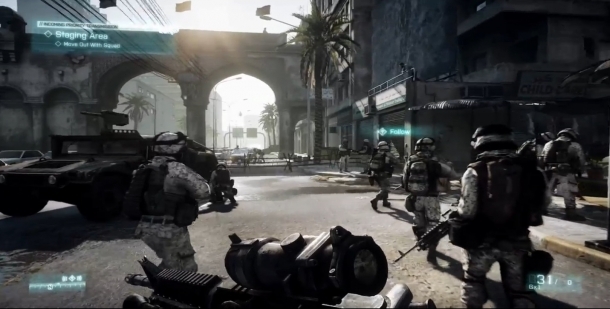 It is a part of the Back to Karkand Expansion, and is unlocked by completing the Specops Assignment. 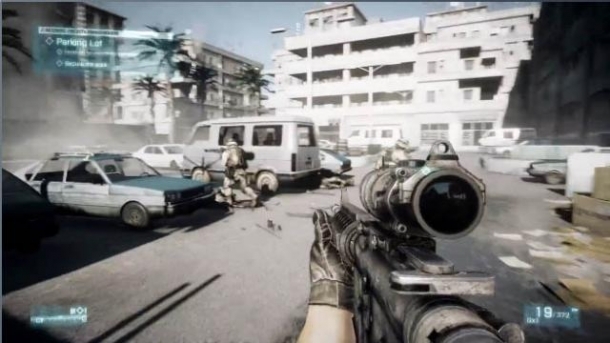 To complete this assignment, you must get 20 kills with any sniper rifle and 5 Laser Designations. It is a 1-2 shot kill with a headshot (2 for longer ranges), and 3-4 shots to kill in any other case.